Jinming Sets up Technology Center - China - Jinming Machinery (Guangdong) Co., Ltd. 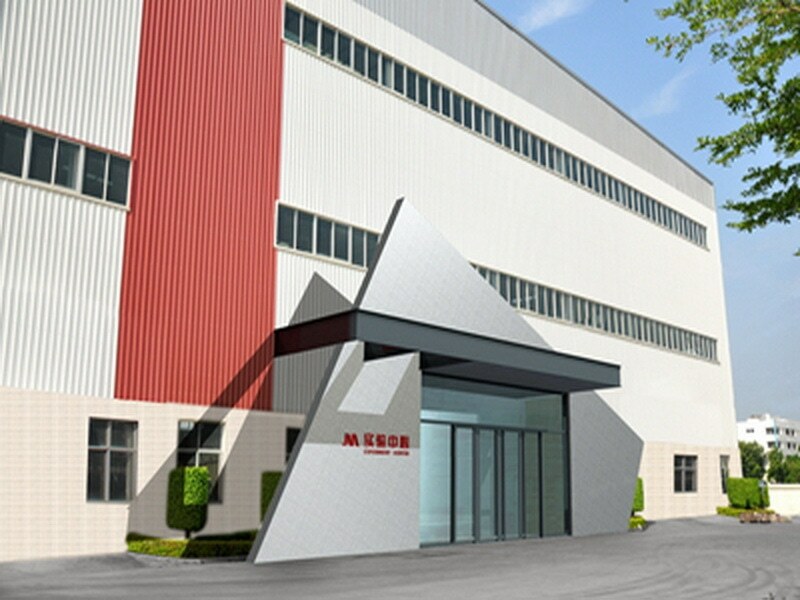 In April 2014, Jinming Technology Center at the Shantou Headquarters of Guangdong Jinming Machinery Co., Ltd., was formally completed. 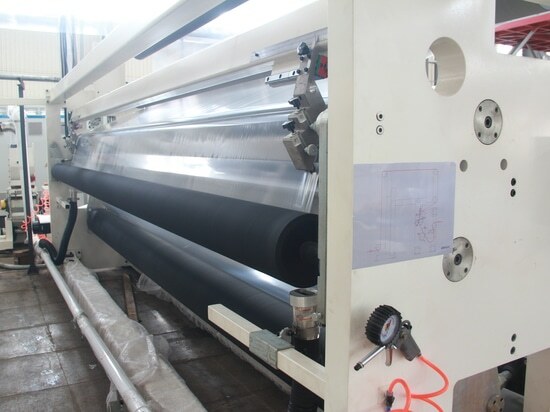 Guangdong Jinming Machinery Co., Ltd.(Jinming), as one of leading manufacturers of blown film machines in the world, recently committed itself to the first "experiential" plastic film technology center in the Asia-Pacific region. The company has been planning to establish this technology center for over a decade. 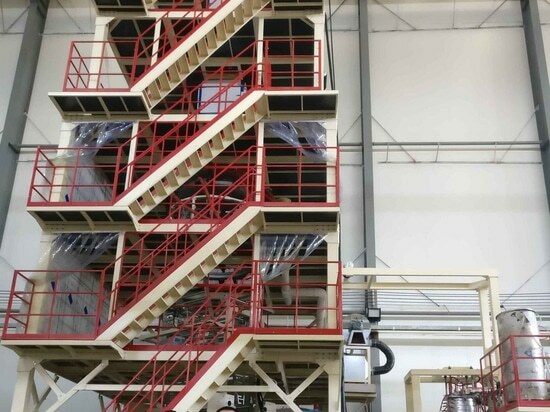 With the original intention of serving customers, the company intends to develop world-class film making technology allowing customer experience, and to resolve customers' concerns in respect of formulation experiment, technology identification, production process and operation training involved in the field of blown film. After years of effort and accumulating experience, the company has invested hundreds of millions and carried out a series of scientific research after being successfully listed on the Shenzhen Growth Enterprise Market in 2011. As a result, it successfully completed the Phase-I platforms of the technology center, together with a number of well-known international raw materials suppliers (including ExxonMobil, Dow and Borouge) and parts suppliers. 1. Conducting experiments for product research and development, and collecting various equipment and product data in a better manner. 2. Providing raw material suppliers with a platform for formulation experiment and product promotion, and providing process engineers with a training site. 3. Providing the customers with the necessary test running of machines and simulation of actual production so as to serve the users in a better manner. 4. Providing suppliers of auxiliary equipment with a good promotion and parts test platform to jointly serve the users. 5. Facilitating research and development engineers to validate and apply a series of simulation software, such as screw analysis software, die head analysis software, and air flow simulation software for air rings. At present, the workshops of the technology center have already been preliminarily completed and enclosed. They cover an area of 1,500m2. In these workshops, a water quenched high barrier film blown film line and a five-layer blown film line(2800mm) have been built. Meanwhile, the workshops can operate better and more accurately by combining simulation software and the technology center. 1. 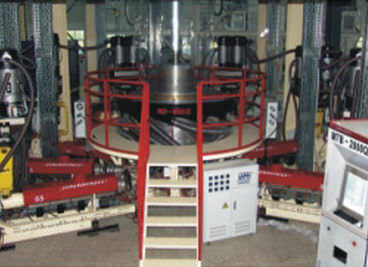 In August 2014, the M5B-900QA heavy duty blown film line with a capacity of 350kg/h was tested. 2. 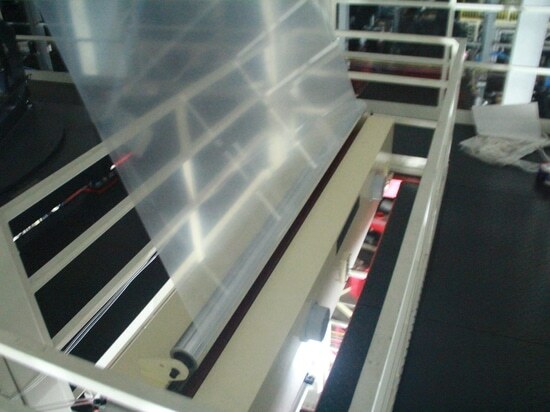 Development of PVDC high barrier lamination broad-width blown film line. 3. 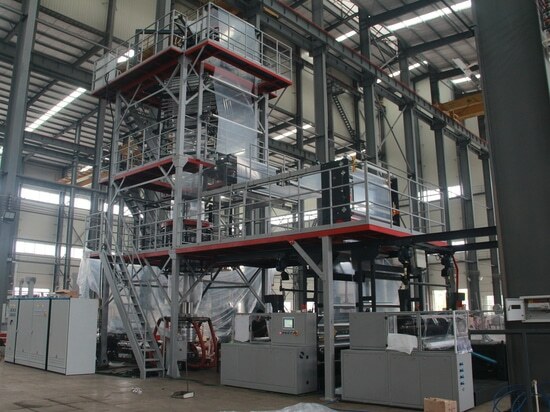 2000mm；Development of nine-layer coextrusion barrier lamination broad-width blown film line(2000mm). 4. Development of a forced-feeding single-screw extruder (extruder of 150mm diameter has been successfully tested with a capacity of 900kg/h). 5. Development of special equipment for self-adhesive protective film for the wide amplitude electronics industry. Jinming hopes to make alliance with global suppliers via Jinming Technology Center. We aim to build up a world-class scientific research center by integrating various resources in the film industry and to keep helping customers develop and optimize film production equipment and techniques. We sincerely invite customers or partners from around the world to visit our technology center in Guangdong. We also expect that industry insiders keep paying attention to the development of our first world-class experiential center in the Asia-Pacific region.